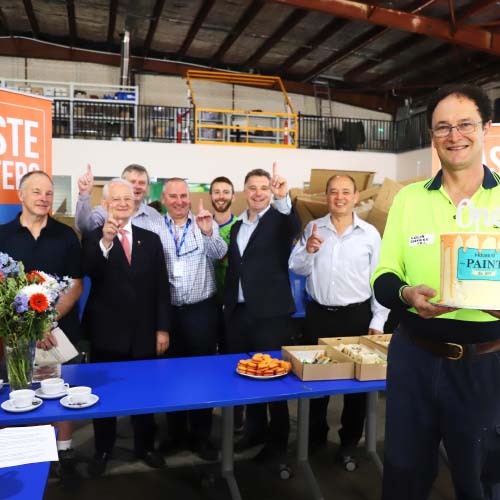 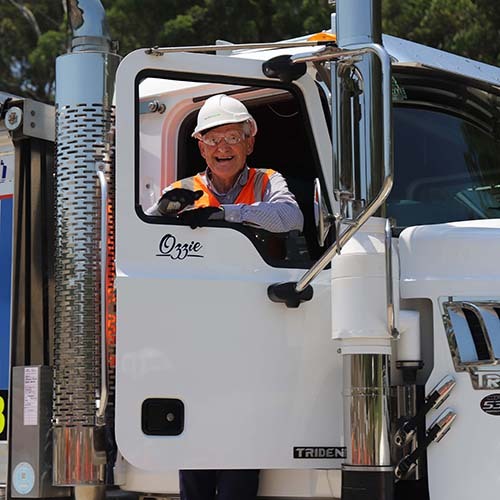 The rehabilitation of Hornsby Quarry passed a major milestone over the weekend, with delivery of the last truckload of spoil from the NorthConnex tunnel project. 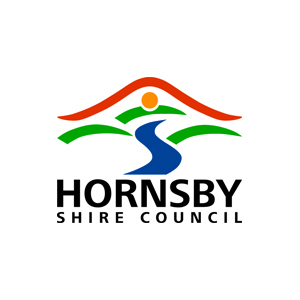 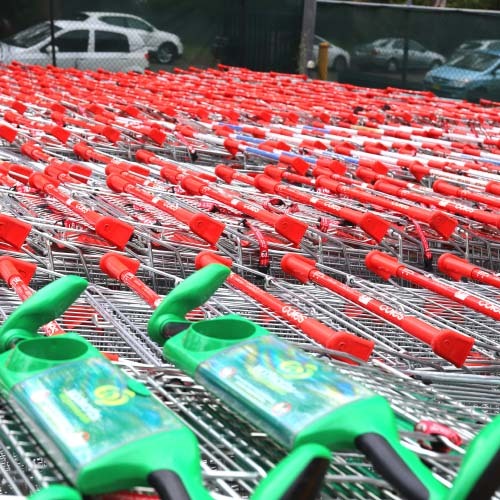 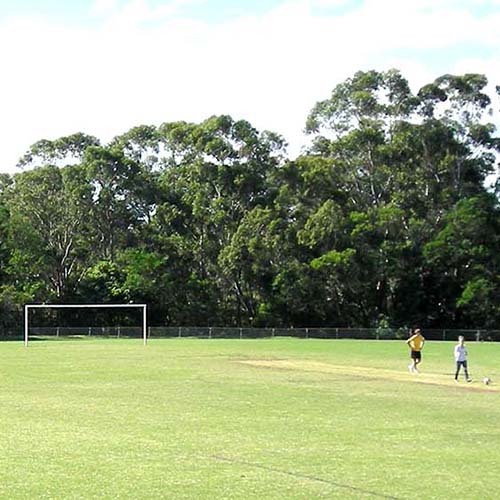 Hornsby Shire Council has adopted a Sportsground Strategy that will ensure there are adequate outdoor sports recreational facilities into the foreseeable future. 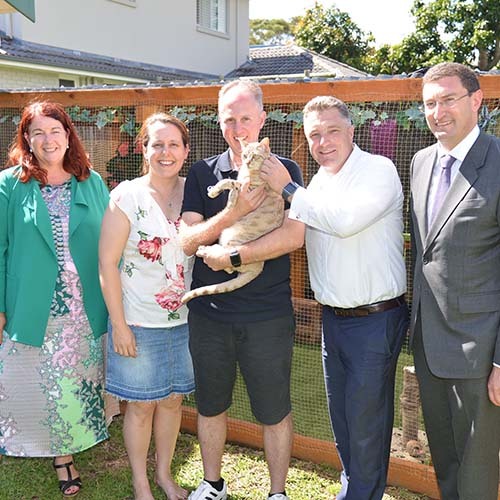 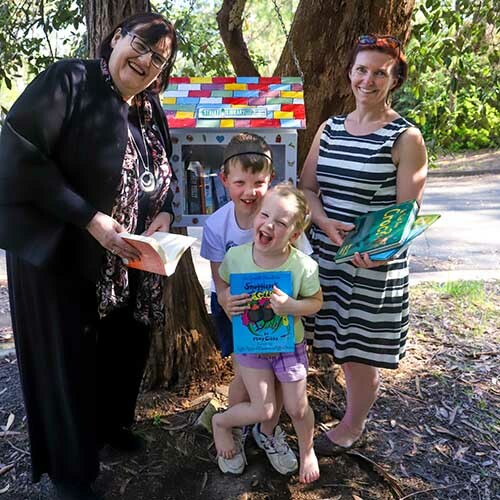 Hornsby Shire Council is welcoming and congratulating 10 new street library hosts, the winners of Council’s street library give-away.